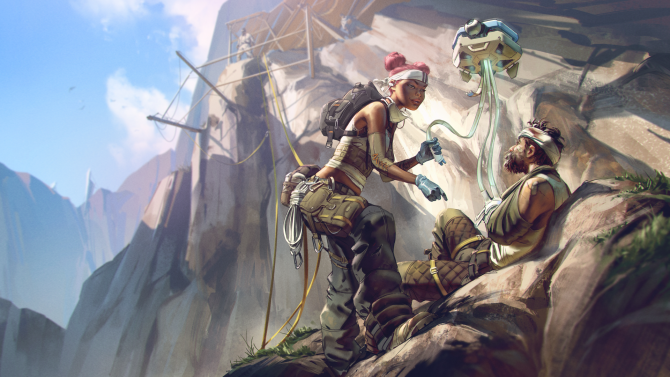 Apex Legends just got a bunch of character trailers, introducing you to the eight different playable characters. 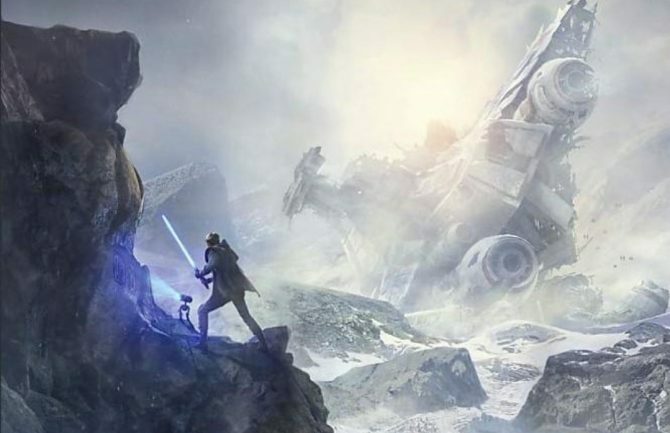 During the Super Bowl Super Bowl LIII, Respawn Entertainment —famed for their Titanfall games— announced a brand new Battle Royale title, Apex Legends. 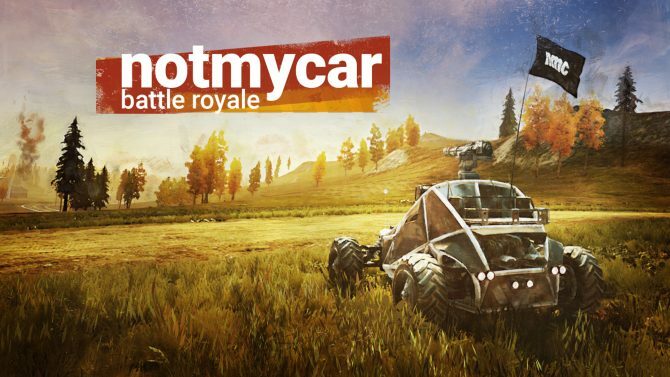 It is similar to most Battle Royale games such as Fortnite, Playerunknown’s Battlegrounds, and many other games joining the Battle Royale craze. You can expect to see a circle to get within, loot to grab, and the goal of being the last squad standing. 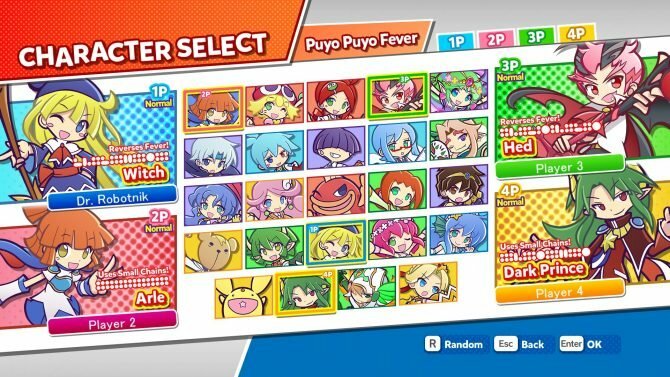 There are also eight characters for players to choose from, although two of these are locked. 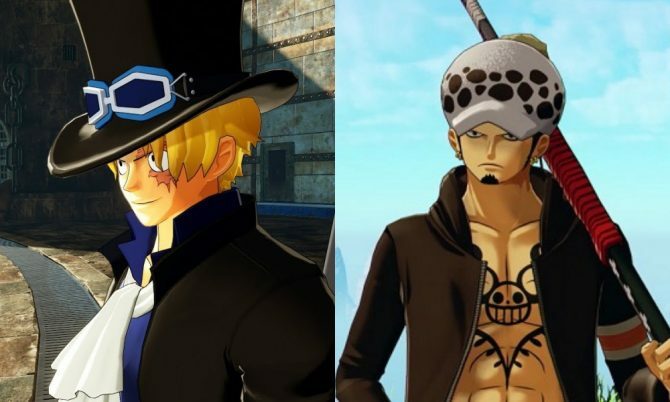 The characters have their own personal style, with their own unique skills and voices. You’ll be able to choose your character at the start of each session, and you can further customize them when you unlock or pay for more cosmetics. 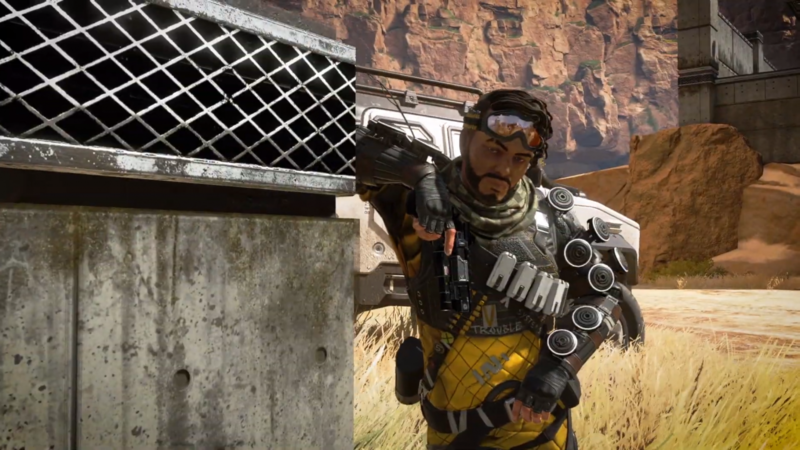 Respawn Entertainment just unleashed a bunch of Apex Legends character trailers that you can find below. 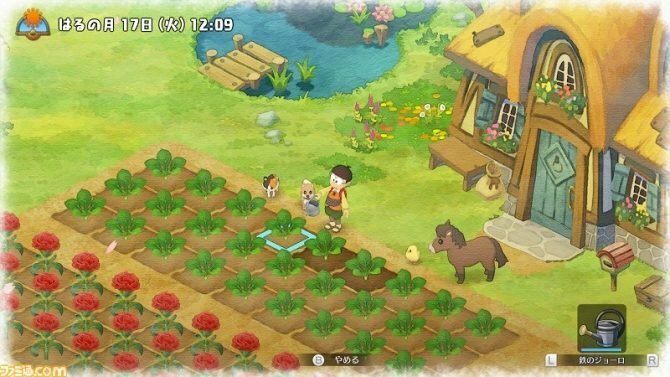 Each one lasts for roughly 40 – 50 seconds and gives us a narrated look at each of the characters and some facts about them. Up first then, is Gibraltar. This character is an armor looking powerhouse, looking kitted up for battle. We get a look at an example of one of his takedowns which consists of of…well, smashing the enemy’s head into the floor. Living by the SARAS Search and Rescue motto, this tough looking brute can shield players with a Dome of Protection. He also has a gun shield he can hide behind while remaining mobile, or he can call in a bombardment with his orbital strike. Caustic is next, a creepy looking character donning a gas mask, which makes sense as he’ll be propping up Nox Gas Traps around the world, harming nearby enemies. He’s also compacted that gas into a grenade and can lob it at enemies. We also see him delivering some brutal blows to a downed victim. This character is locked behind a paywall. Bloodhound is actually known as Bloth Hoondr, and has a little friend. He’s a tracker character and can activate “Eye of the Allfather” to see enemies through walls and smoke. That’s not all though, Bloodhound is capable of transforming into a beast, gaining a speed buff and being able to see enemy footprints. Lifeline is a medic on the battlefield, deploying health through D.O.C. Heal Drones to those in need. She has the fastest revival time out of all the characters and that comes with a shield to cover both her and her fallen squad member. She’s also able to call in a care package that gets dropped into the battlefield from above. Another character is Bangalore, otherwise known as Sgt First Class Anita Williams. She packs a punch and has a smoke launcher to provide a tactical advantage over the enemy. She’s also quick with her Double Time that provides a speed buff, and she has a Rolling Thunder device that unleashes an explosive massacre. Wraith takes advantage of technology, using Voices from the Void to vanish and drop back into the void to take down unsuspecting enemies. She can create dimensional rifts that serve as portals for both herself and her squad, transporting them to a different area nearby. Pathfinder is a bit robotic and has a smiley face on his chest, how quaint. He’s kitted with a functioning grappling hook to maneuver around the battlefield more fluidly than others. Survey beacons around the world can be hacked by this character which will reveal the next ring location, allowing the squad to get moving. He’ll also be able to get the squad zipping around with his zipline gun. Mirage is another character, although a lot more laid back and cocky. He’s able to duplicate himself with Vanishing Act to confuse the enemy and get away to another position, or he can create a holograph of himself to trick the enemy into shooting at his hologram, giving away the enemy position, wasting ammo, and causing confusion. This character is locked behind a paywall. Apex Legends is available now for PS4, Xbox One, and PC for free. 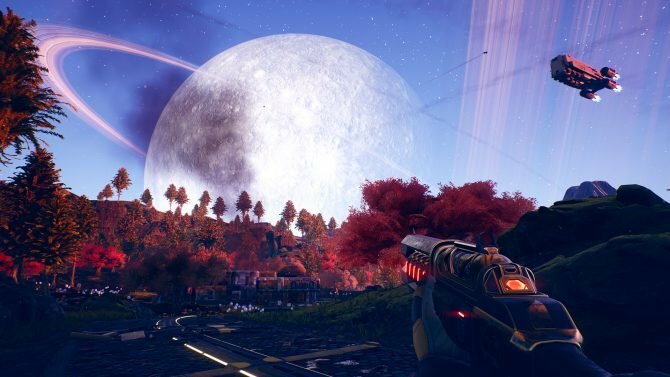 If you want more information on the micro transactions surrounding this, you can read how EA is injecting them into Apex Legends. If you were hoping for Titanfall 3 from the developer, that’s not in development.